Randy Merrell decided that if he couldn’t find what he was looking for, he would just to make it himself. An expert bootmaker and avid backpacker, he came to that conclusion when faced with miles on the trail in stiff, heavy, narrow European hiking boots. So in 1980, he built a better boot. 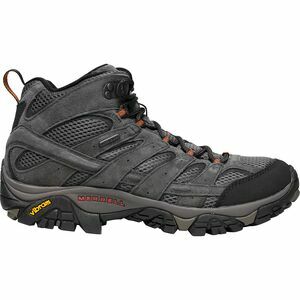 This boot, known as the M1, was dubbed “the most functional and comfortable boot in North America” by Backpacker Magazine. Enter Clark Matis and John Schwietzer, former Rossignol employees looking to start a hiking boot company. 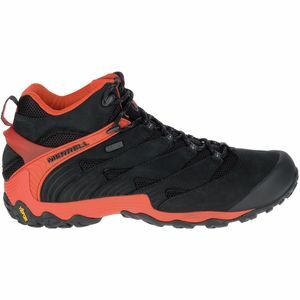 They persuaded Merrell to join them in the Green Mountains in Vermont, and the Merrell Boot Company was born. 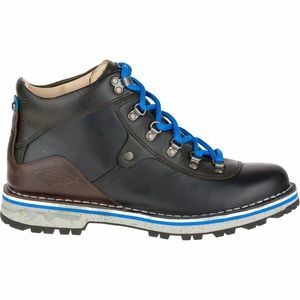 Production began on the Wilderness boot, meant to rival the finest hiking product from Europe. Unlike the competition, it was lightweight and flexible, with a roomy toebox, precise instep, and snug heel. It was also affordable, which helped make it an instant hit. It was so successful, in fact, that it’s still sold today. In the following years Merrell and crew perfected their approach by soaking up information from Italian shoemakers and testing their new products rigorously. Some important innovations in those first years were the use of a women’s last and the introduction of the Eagle boot, which combined leather and textile in the upper to significantly reduce the weight and increase the speed and agility of the boot. 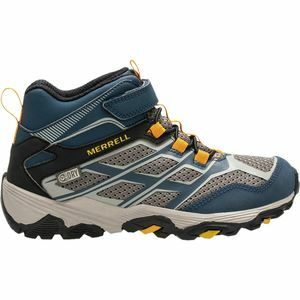 In 1986, Merrell decided to return to Utah and get back to the business of building custom boots by hand, but the company had been set on its present course. As the popularity of hiking and backpacking in this country took off, and the needs to outdoor enthusiasts evolved, so did the company; case in point was the Front Range hiking-running shoe hybrid of 1993. 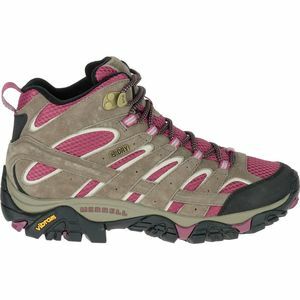 Up to 1998 Merrell had been doing very well, with many years of increasing sales. That year, though, saw a significant turning point with the introduction of the Jungle Moc, a slip-on with comfort of performance footwear but with a pigskin suede upper that gave it a casual look and feel. It was a smash success—nearly 10 million shoes were sold in the following decade—and it’s still in production today. 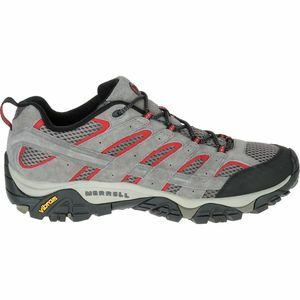 Since then, Merrell has continued to diversify, adding a line of kids’ shoes in 1999, and apparel in 2006. An important milestone was the introduction in 2011 of the Barefoot collection, a line of low-profile shoes for hiking, trail running, and casual wear. Today, it offers a full line of performance footwear, from water shoes and sandals, to low-profile running shoes, to Gore-Tex backpacking boots. 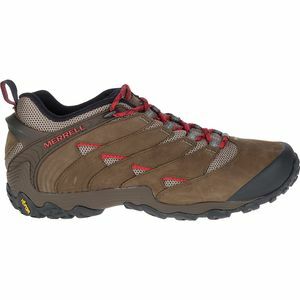 Its casual shoes let you bring the legendary Merrell comfort with you to work or out on the town. And even as the company pays homage to its past with the Origins line, which combines the look of 1981 with the technology of today, it looks to the future. It continues to innovate, developing new technologies and products to help you get outside.